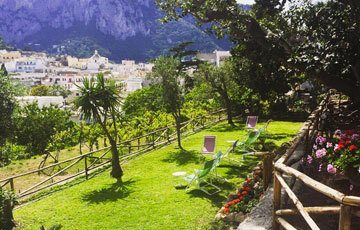 Villa Helios - Boutique Hotel in the centre of Capri, Italy. 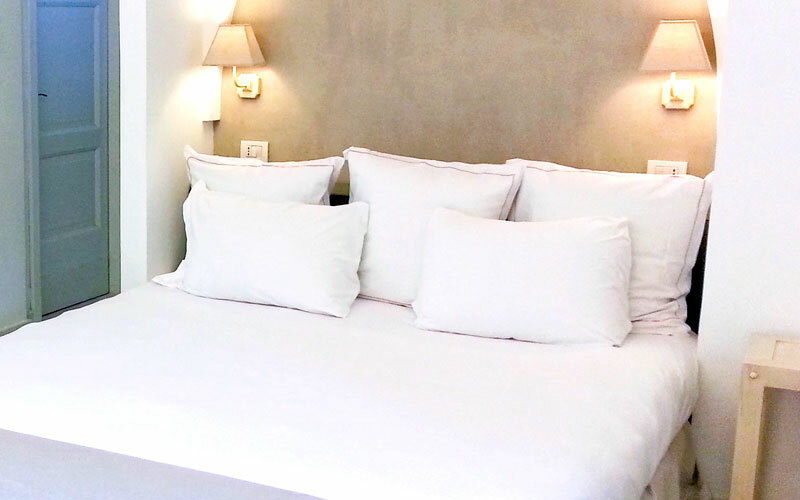 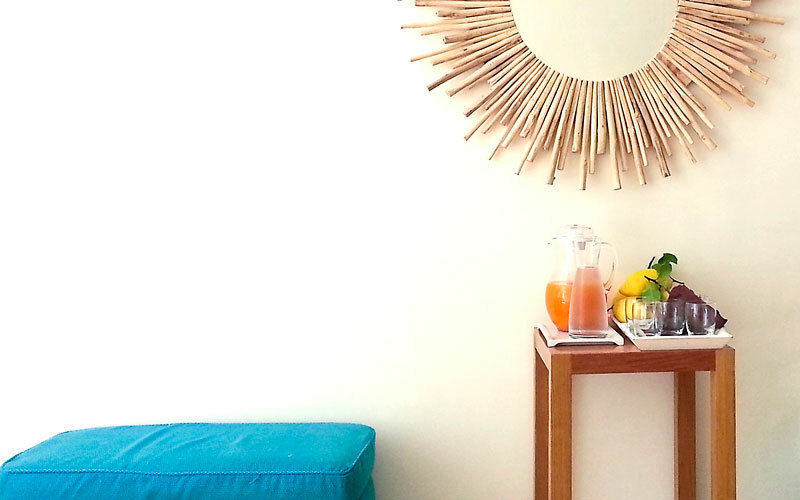 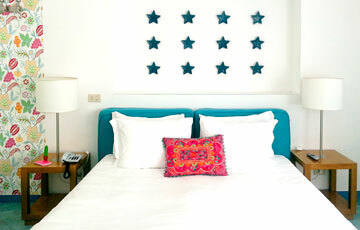 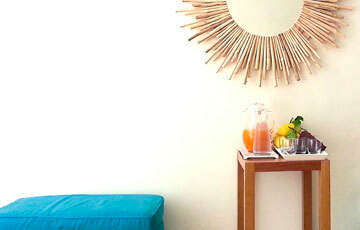 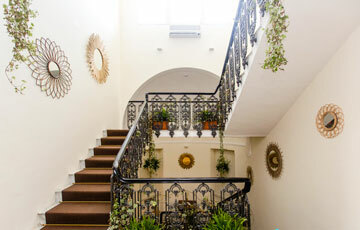 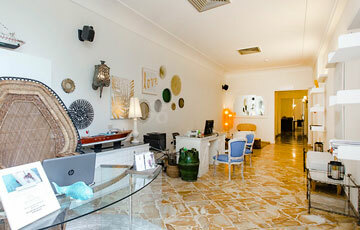 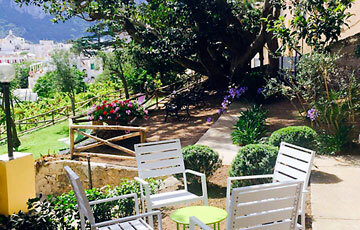 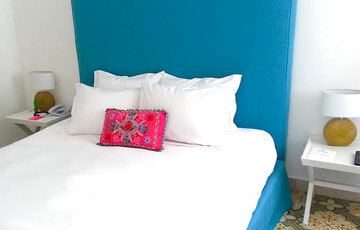 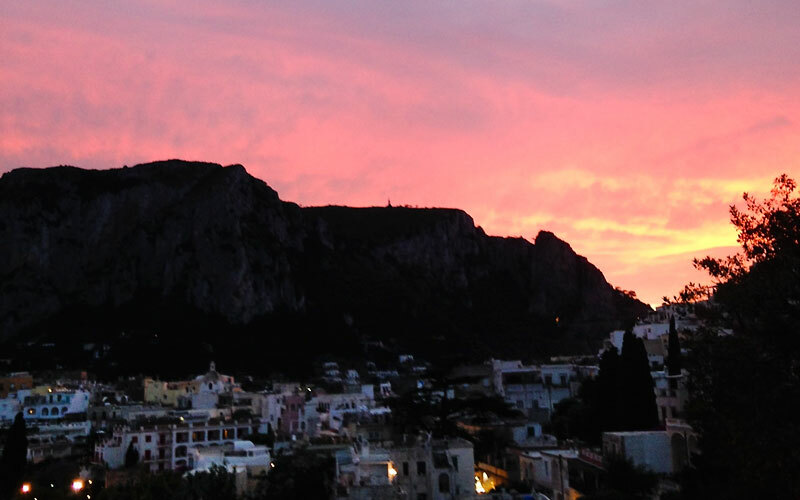 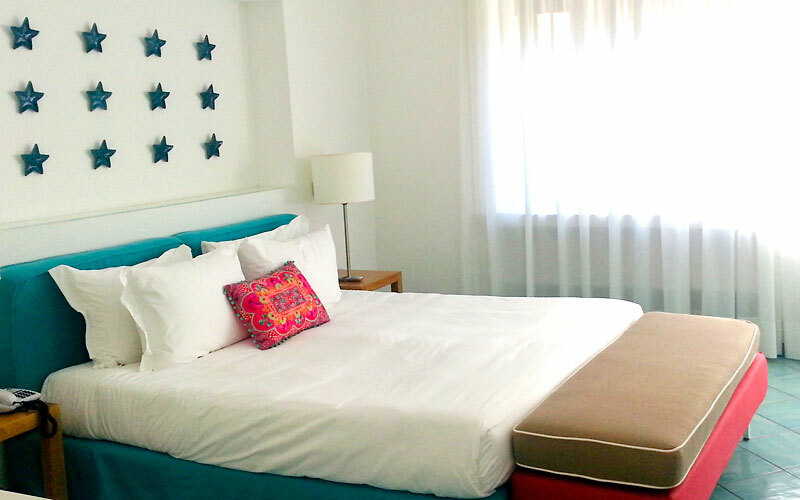 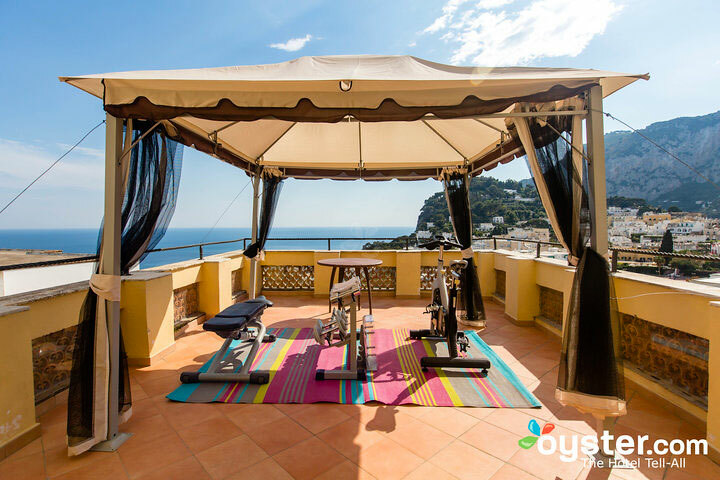 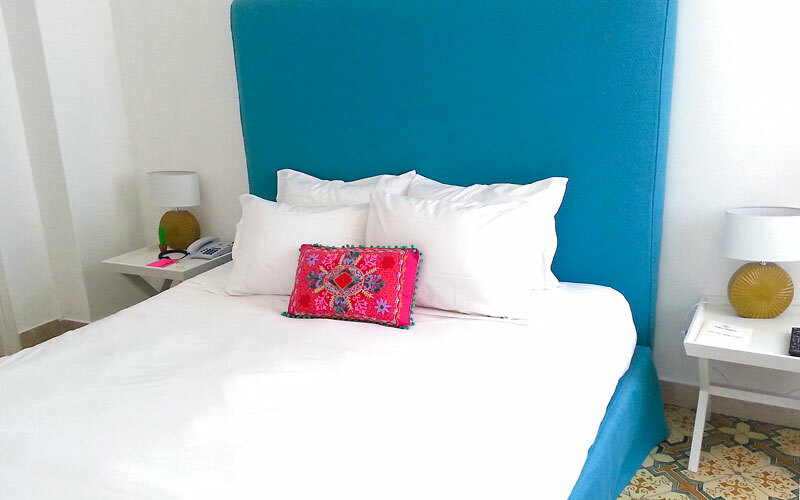 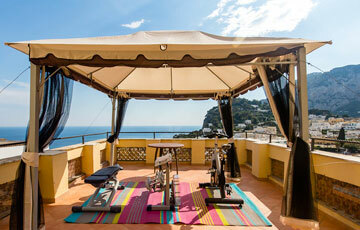 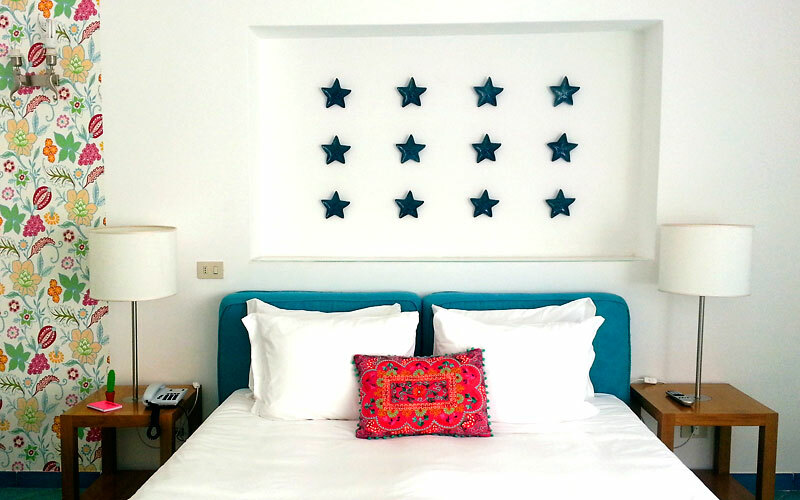 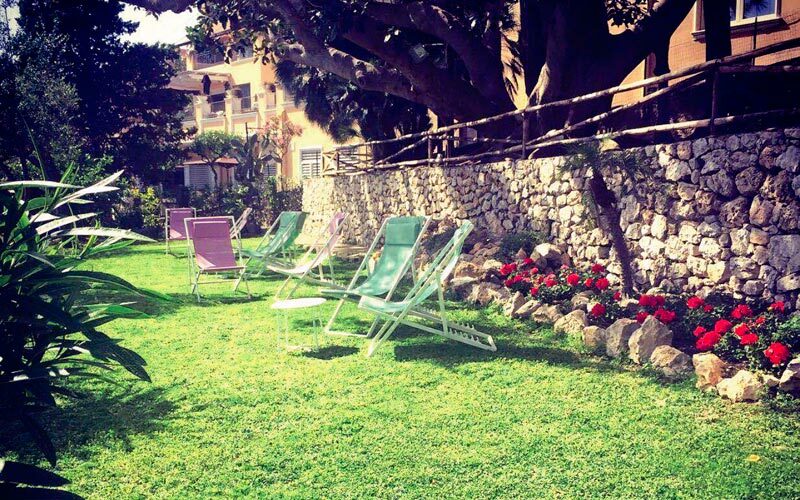 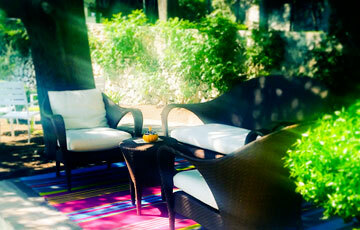 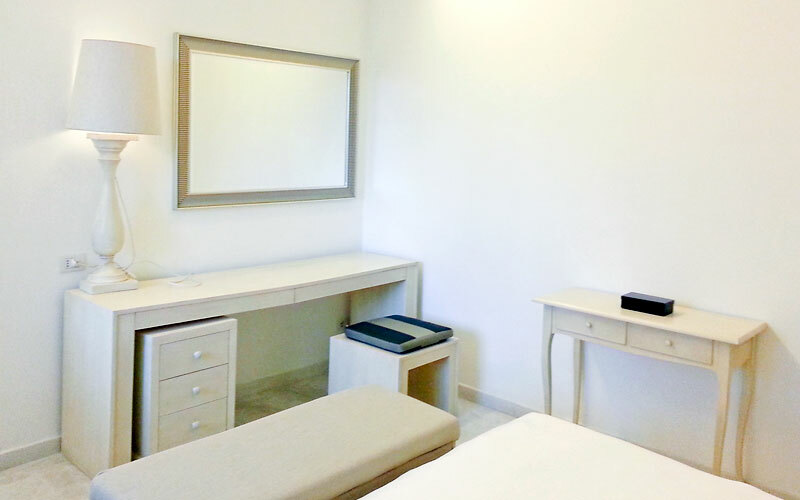 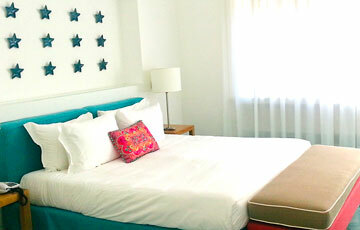 Book now for a spacious and scenic room in the centre of Capri, Italy! 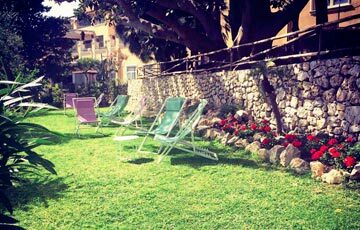 Villa Helios reopened under new management in the spring of 2016! 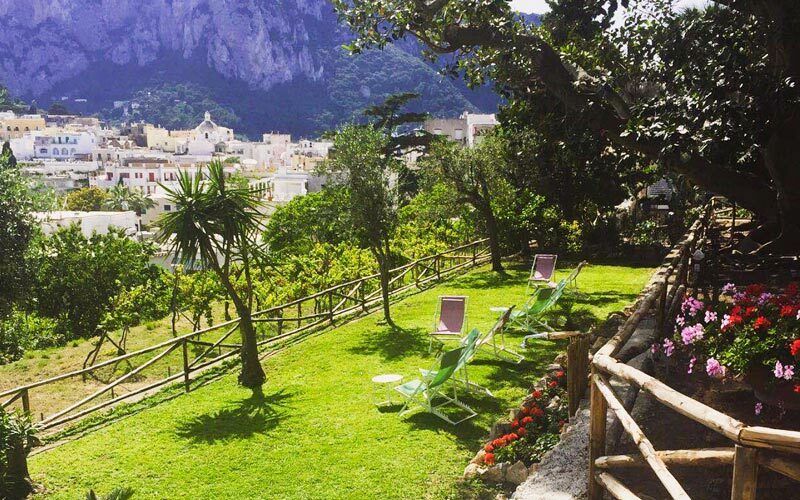 This historic boutique hotel is a gracious accommodation in the centre of Capri, Italy with a long tradition of warm island hospitality. 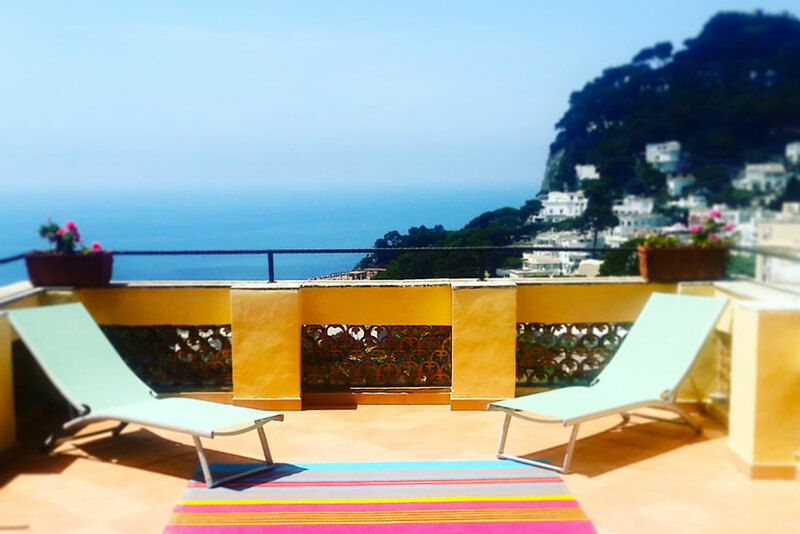 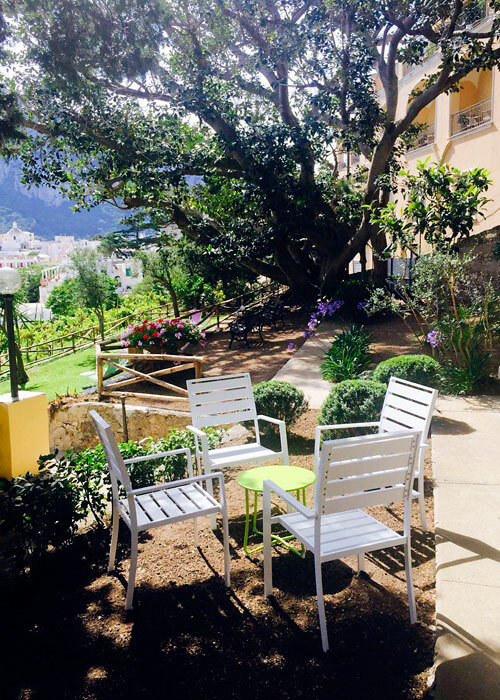 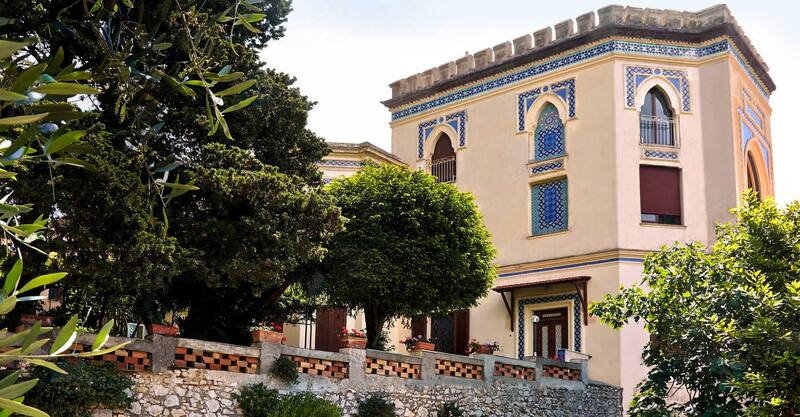 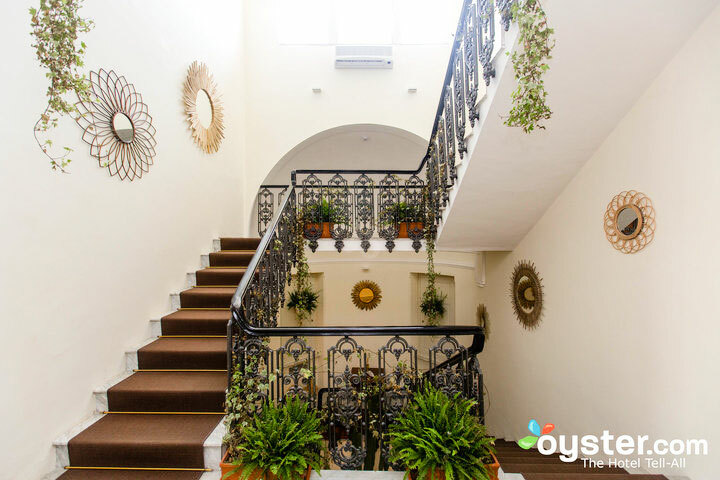 The Villa Helios Hotel is located on Via Croce, just beyond Via Le Botteghe and Via Fuorlovado, the picturesque pedestrian lanes which lead from Capri's Piazzetta up the slopes of Mount Tiberius to Villa Jovis. 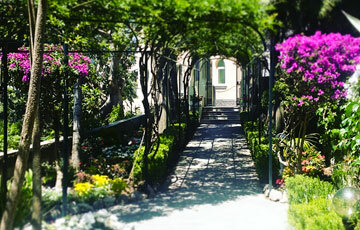 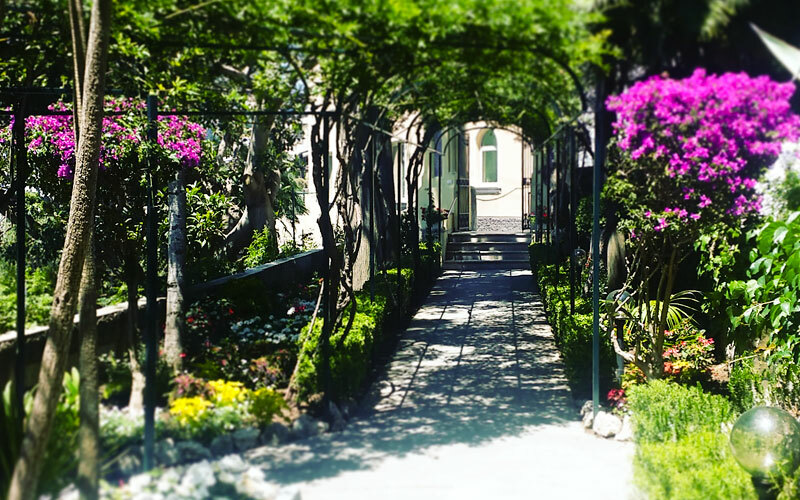 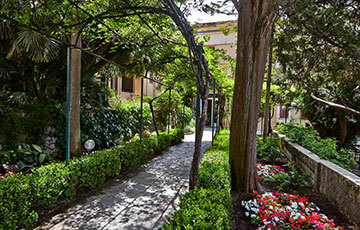 The villa is at the foot of this uphill path, 5 minutes by foot from the Piazzetta. 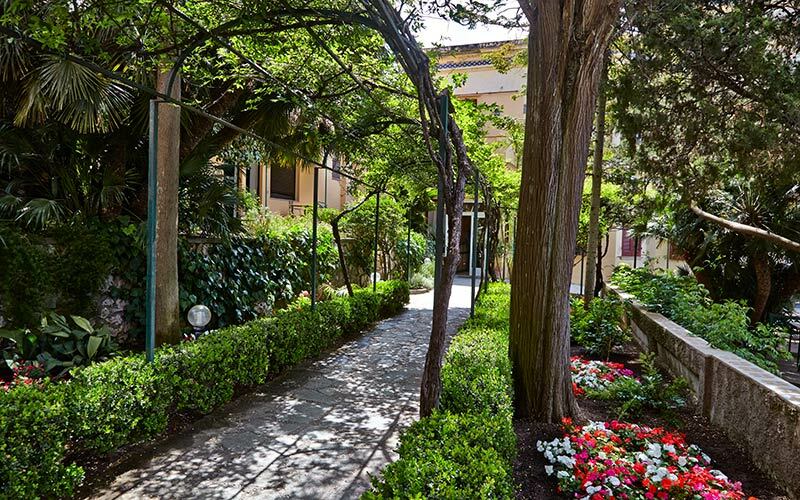 Along the walk from the Piazzetta to Villa Helios, the lanes are lined with artisan workshops, stylish boutiques, and some of the most famous restaurants on Capri island. 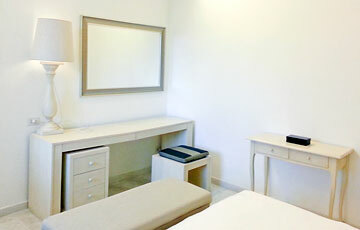 All the convenience of a central location, but just far enough to be surrounded by peace and quiet. Contact us for more information or to book your room at Villa Helios!